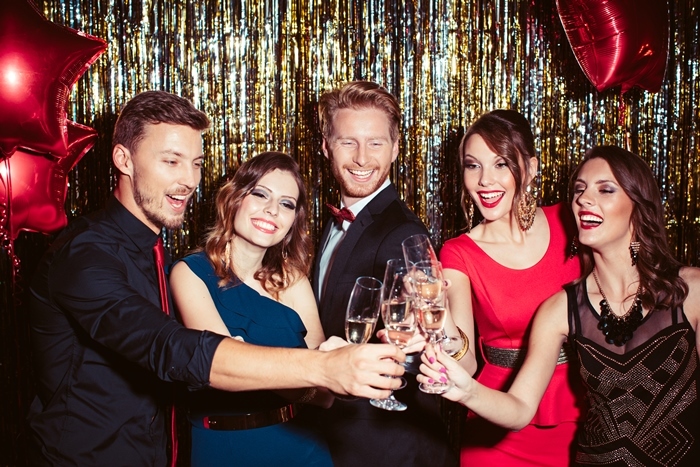 3 Ideas for your New Years Party. 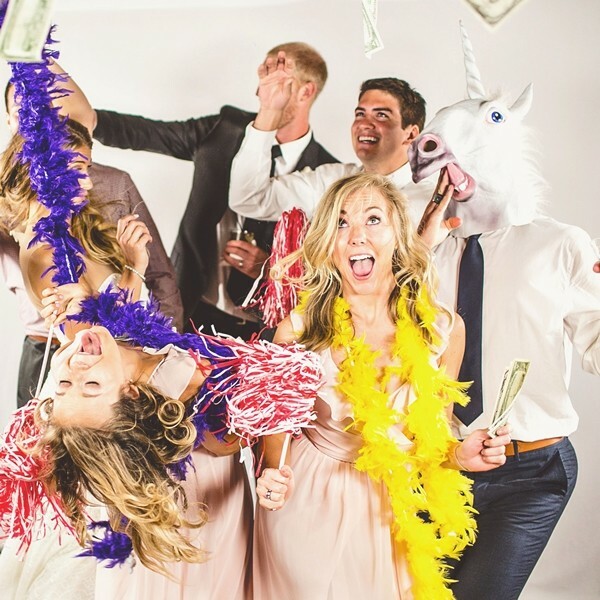 Don't forget the photo booth! Wow your guest with a fun festive décor. 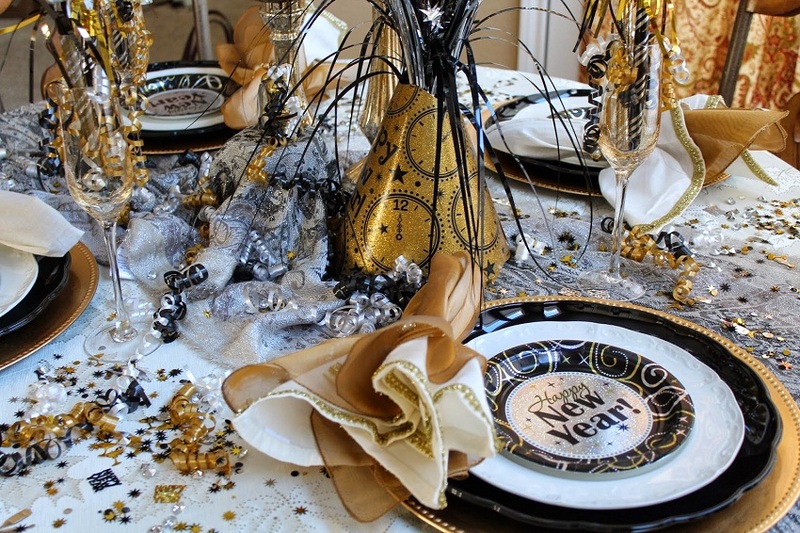 “Black, White, Silver, and Gold are attractive colors that people love during the new year! Picture Perfect offers an array of backdrops and Booth selections corresponding with these popular colors to make your New Year party sparkle and pop.